The Beach Club! A fantastic resort complex in the Gulf Shores area. 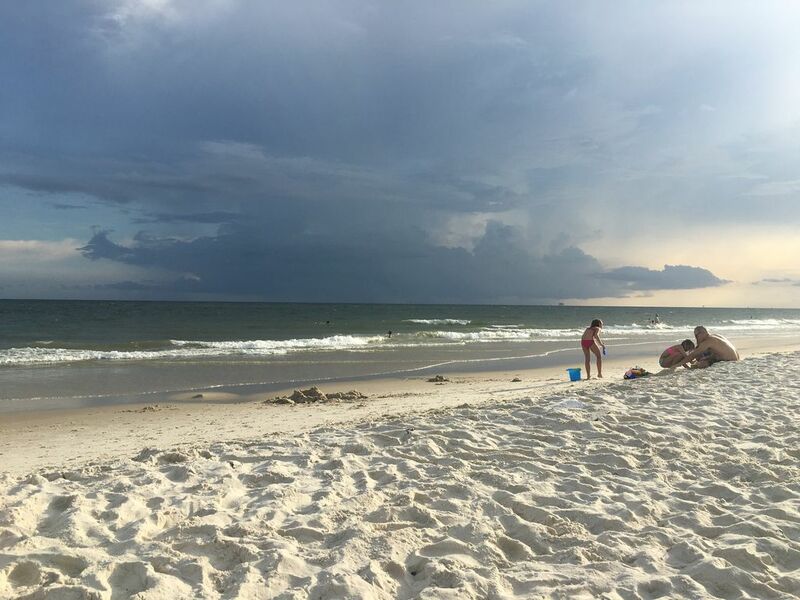 Located on the Fort Morgan peninsula away from the hustle and bustle of vacationers, but just a few minutes to all of the excitement in Gulf Shores. Once you have stayed here, you won't want to stay anywhere else. Enjoy the Beach Club amenities that offer 5 outdoor pools and hot tubs, a heated indoor pool, health club and full spa services are available. Beautifully landscaped grounds. There is also a kids club and arcade. Dining choices include The Coast restaurant and bar (which has ocean front dining), the Village Hideaway Sports Bar and Restaurant which has pool tables and shuffle board, Gulfside Bar and Grill by the pool, The Village Creamery ice cream shop and the Village Lawn with 5 food trucks and entertainment. You never have to leave this property, everything is here for you or you can drive a short distance to restaurants and entertainment. Amazing fishing in the Gulf and Mobile Bay. Several marina's close by for the amateur or avid fisherman. Several golf courses close by also. Check out our ratings, we always get 5 stars. You will be amazed at this place. Book it NOW and enjoy! We are the Schmalenberger"s, Walter, Carolyn, Jordan and Evan. We live in Georgia but are originally from Long Island. This is our second home and are happy to share it with you. We know you will enjoy your stay here. We grew up on Long Island and were always near the water. We always wanted a beach house. We almost bought in Orange Beach but it seemed too crowded and commercial, then we found The Beach Club and loved the fact that it was in a nature preserve and not on "Condo Row". The beach is never crowded. The beach is really a resort with something for everyone. It is close enough and far enough away. Restaurants and bars on site. Kids club. 5 outdoor pools and 1 indoor pool. Spa services. Sauna and steam rooms. Gym. Activities. Clay tennis courts. Live music. Full resort amenities with restaurants, bars, sports bar, food trucks, tennis, 6 pools, spa, gym, basketball, playground, kids club and entertaining. There are towels in each bathroom and kitchen. Beach towels are not provided.